Did you hear the news? 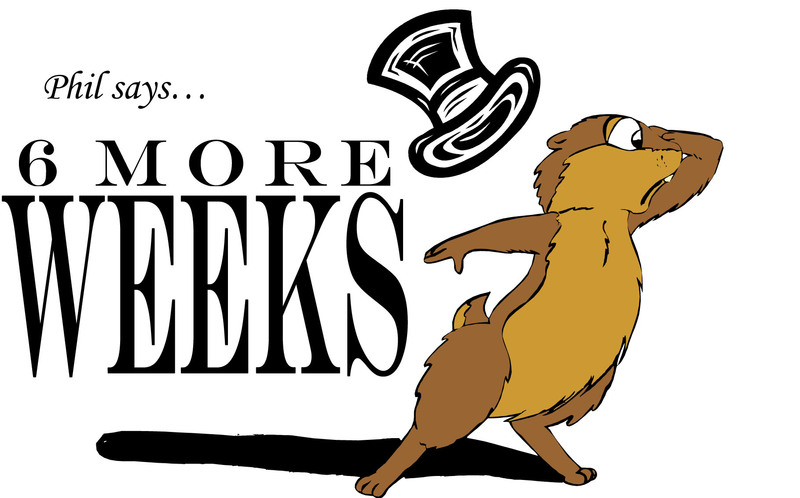 Phil the groundhog saw his shadow and we all know what that means….6 more weeks of winter! Check out this weeks newsletter for some winter ready items your diesel engine may need to withstand these next 6 cold weeks!